Killdeer are really cute when they’re young. Killdeer chick at the Helzer family prairie. 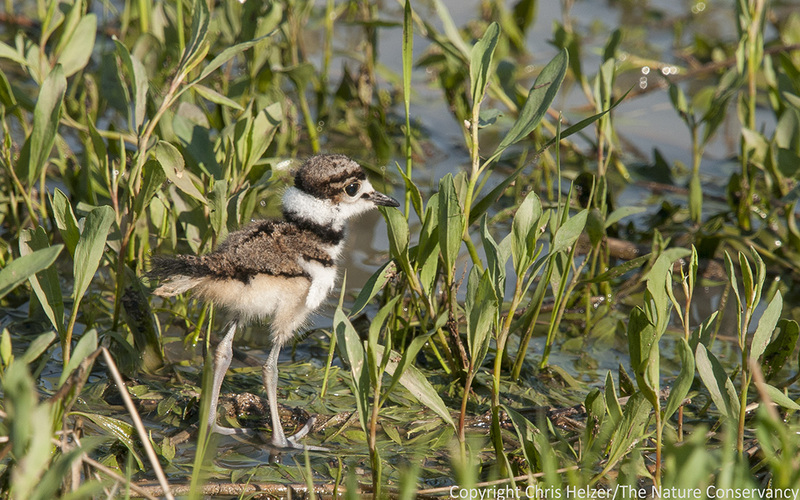 This entry was posted in Prairie Animals and tagged baby, chick, killdeer, prairie by Chris Helzer. Bookmark the permalink. Adult Killdeer are cute, too, especially when they do the broken wing trick. Love the photo! Thank you!